In the town centre of Beeston, you will find our sales branch. We have recently moved to this new high profile location, a central compass point which can be seen looking North, East, South or West by shoppers and commuters, by road or on foot. We believe we have the best and largest estate agency window in Beeston, so when you choose to sell with us, the details of your property will be prominently displayed in our illuminated eye catching window. The spacious and inviting air conditioned branch is home to a team of highly motivated and knowledgeable sales negotiators including three valuers and a resident mortgage advisor offering a complete moving experience. 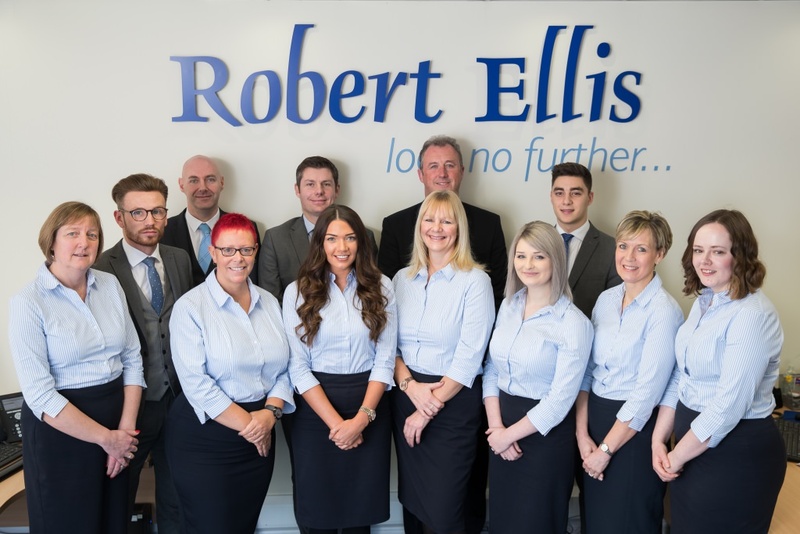 Robert Ellis Estate Agents have been established in Beeston for over 25 years and have built up a wealth of local knowledge and understanding of not just the town of Beeston but the surrounding suburbs of Chilwell, Beeston Rylands, Bramcote and Wollaton. 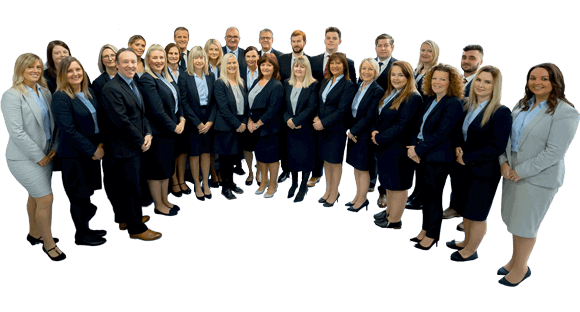 If you are looking to sell your property or buy in the Beeston area, why not pay us a visit or give us a call today and we will be more than happy to help.